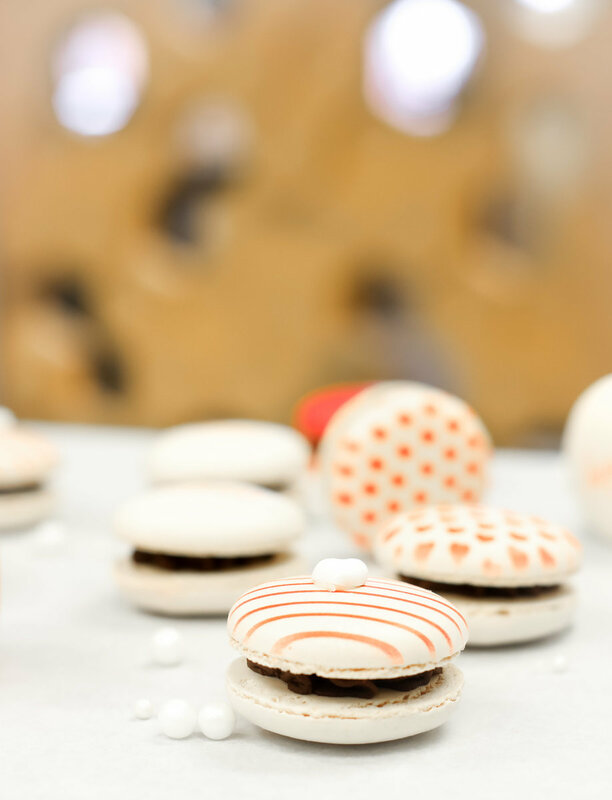 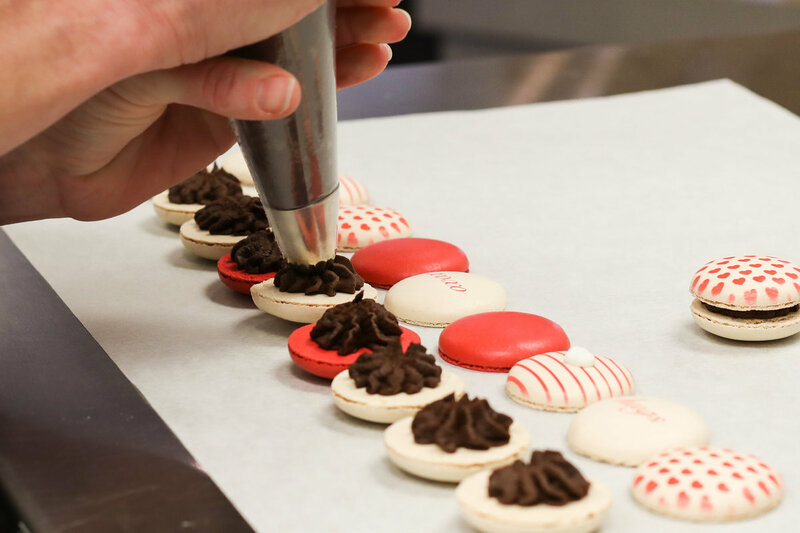 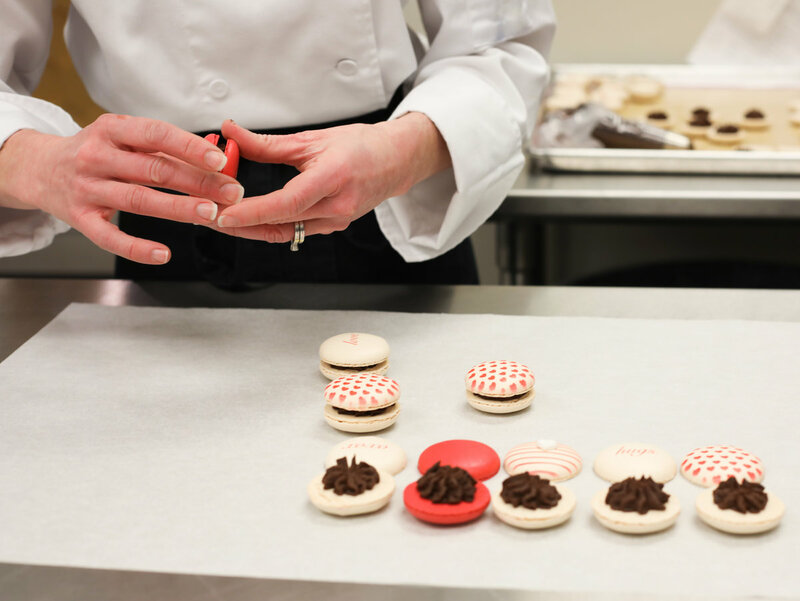 “A macaron has to mature, like a fine wine,” says Michelle Naherny, maker of fine French macarons and owner of honey B’s macarons in Highlands Ranch. 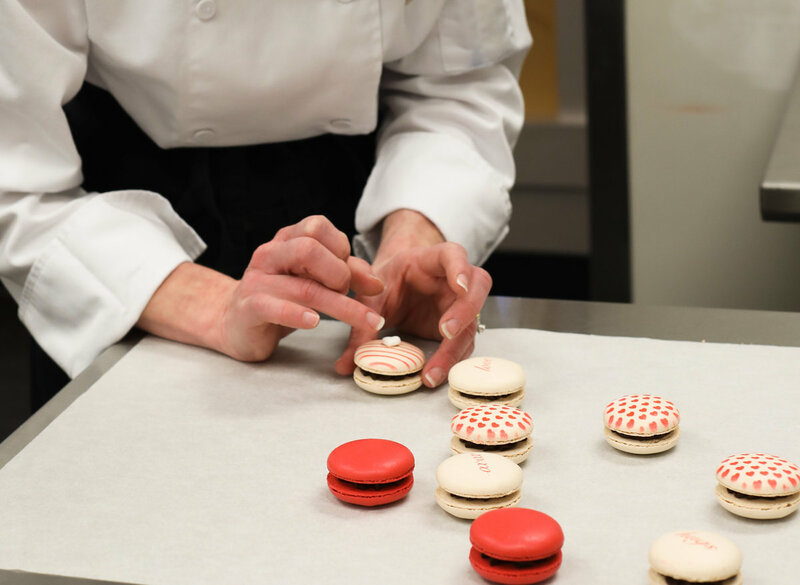 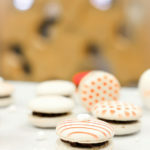 That carefully refined process takes up to four days, during which delicate meringue shells are rehydrated with custom fillings that include fine ingredients like honey from her family’s hives in Castle Pines. 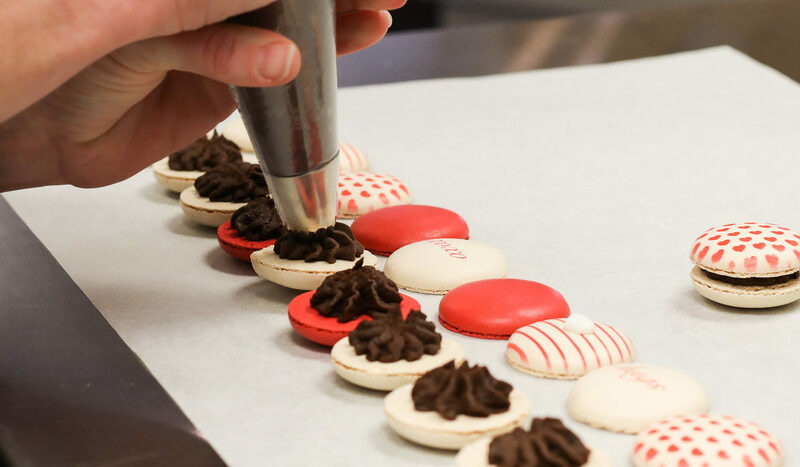 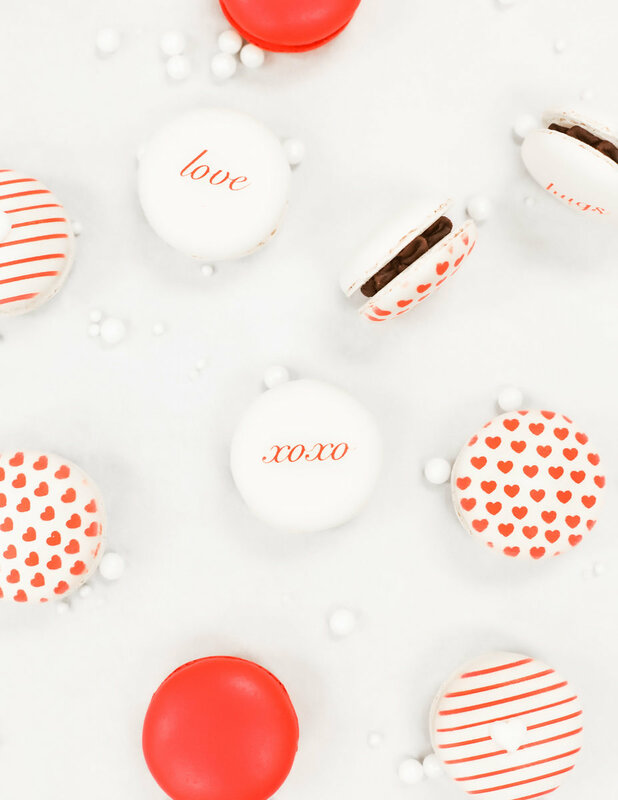 “They’re a canvas for creating something beautiful and delicious,” says Naherny, whose custom designs grace private parties and events of all kinds.